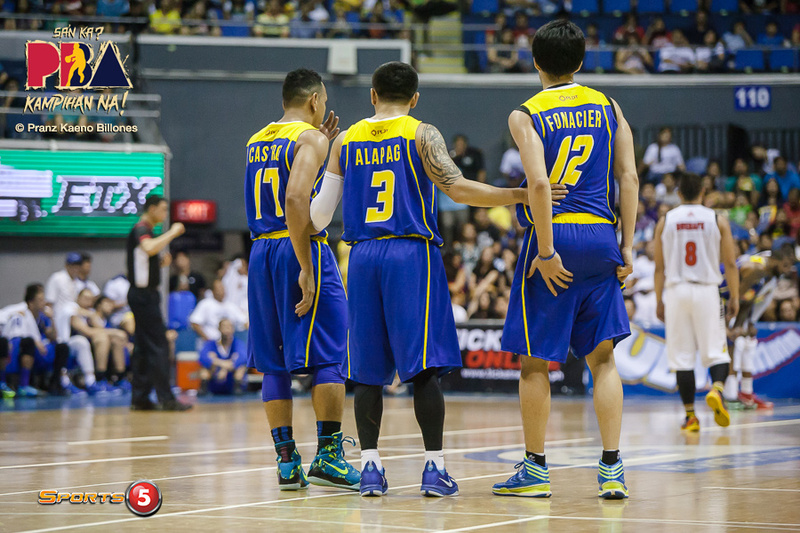 For the Talk ‘N Text Tropang Texters, this game is about staying undefeated and about distancing themselves from everybody else. They’re 4-and-Oh right now with five games to go. If they beat Meralco — a team that has won two in a row, albeit against two struggling teams — and get their 5th win, they’re practically two to three wins away from lockin’ up the twice-to-beat advantage in the quarters. TNT has beaten teams with an import-locals dynamic that’s better than any other team. 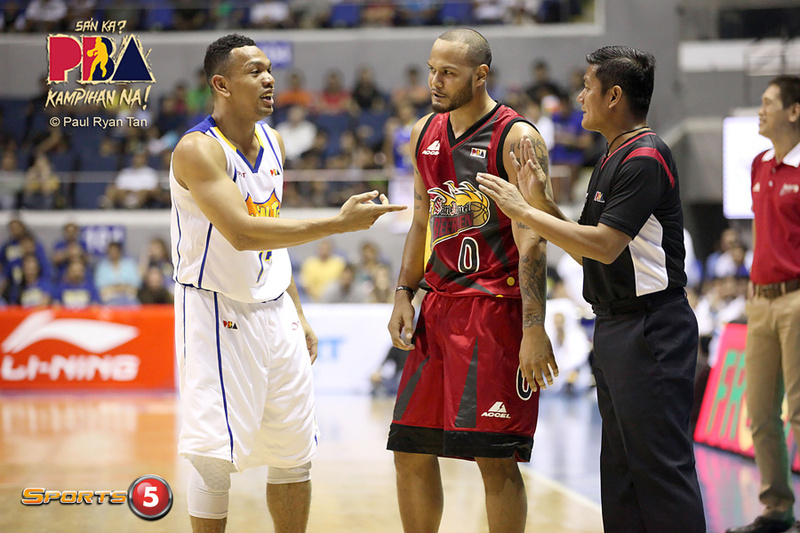 Howell is averaging 26 ppg and 20 rpg; and he’s getting more than enough support from the locals with Castro, RDO, and Alapag averaging 17, 15, and 12 respectively. TNT’s offense has been humming, putting 101.0 ppg on the board in the last three games, so Meralco better be ready to put on their defensive shoes. 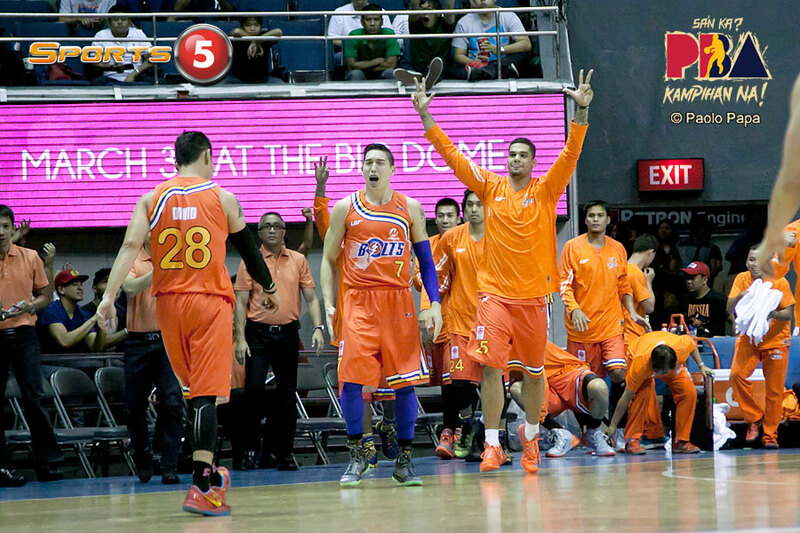 For the Meralco Bolts, this game is about proving that their live two-game win streak isn’t a fluke. They beat Alaska and Gport in succession. Now it’s time to test their mettle against the best team in the conference so far. Brian Butch is averaging 32-and-20. Against TNT, I guarantee you that he won’t be able to pull off those numbers. So El Granada, Pyscho Cliff, and Keep Getting ‘Em Paychecks Hugnatan better bring their A-games. Brian Butch, Gary David, and Reynel Hugnatan play heavy minutes for Meralco’s shallow team. Those three are also slow, at least relative to TNT’s ballers. If Meralco plans to stay close throughout the game, they should put on their track shoes and get back on D as fast as they can to contain Jayson Castro and Richard Howell, who’s been dropping significant production off the break. Castro might already be licking his chops. He will be going against Anjo Caram and AJ Mandani. What’s the over/under for Castro’s points in this one? Probably 25 right?